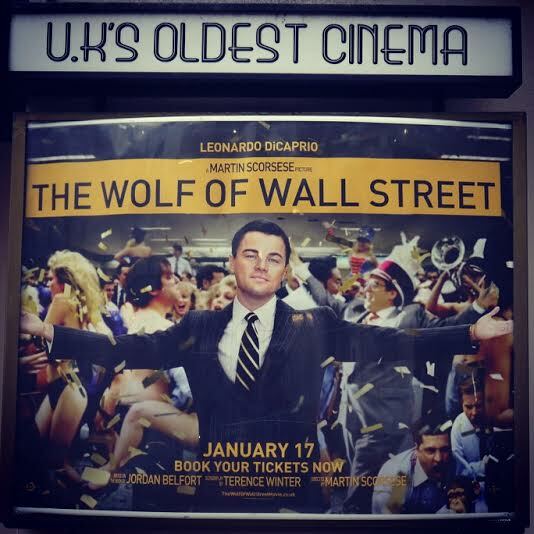 The cinema, the stuff that dreams are made of. Whether you’re a small child off to see the latest Walt Disney animation with your parents or you’re a veteran film fanatic watching your favourite cult classic for the hundredth time, ever since their inception, films have provided one of the greatest and widely celebrated forms of escapism known to mankind – transporting viewers away from their everyday lives into a magical world, full of wonder, where anything can happen. Indeed, this being said, there is no greater stage on which to celebrate the glory of the film industry than at the cinema, on the big screen. So, looking to escape the brisk autumnal chill that has been cast upon our city, we decided to visit one of the most renowned cinemas in the country for a cinema experience like no other. 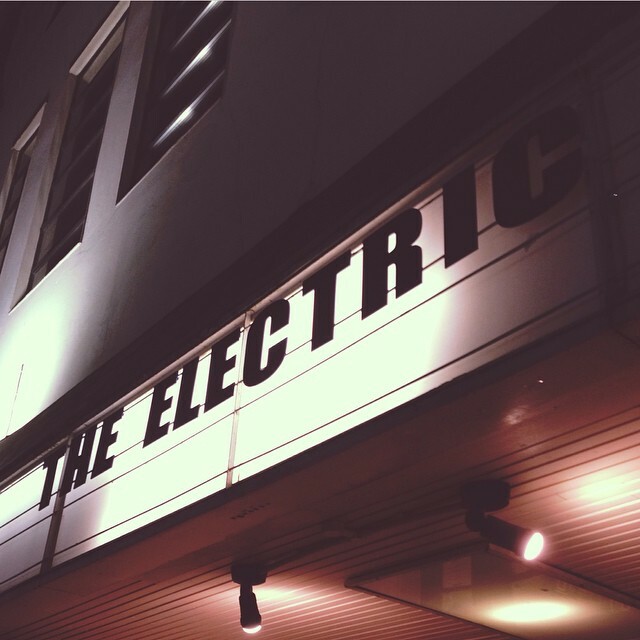 Welcome to The Electric – and may the odds be ever in your favour! Located on Station Street (just around the corner from New Street Station), The Electric is a wonderfully quaint, nationally renowned, independent cinema showcasing the very best in quality mainstream, independent, foreign and classic films – as well as playing host to a number of fantastic and truly riveting National Theatre live productions. 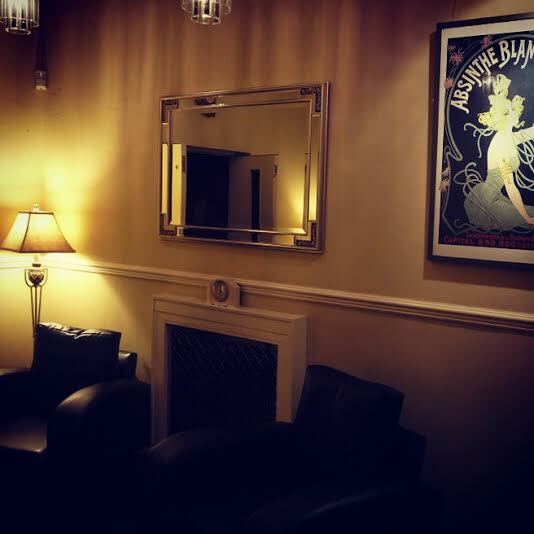 Being the oldest working cinema in the UK, The Electric is simply brimming with individual character and definitely not your average cinema venue. Indeed, one of the defining aspects of The Electric is that it exudes a classical vintage-theatre vibe; with its black marble counters, white tiled floors, enclosed bar area and the quaint, artistic photographs of famous actors occupying every nook and cranny – helping to transform a simple trip to the cinema into a truly memorable experience! 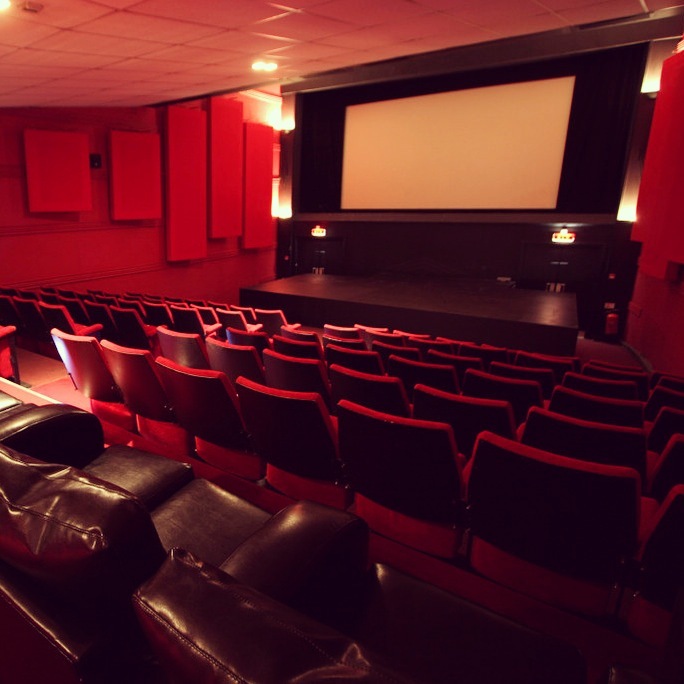 Upon entering the screening room, the red walls, red carpet and red theatre seats dominate the screening room, offset with the jet-black of the stage (positioned just in front of the screen) to give the room a film-noir artistic atmosphere. However, one of the most unique and enjoyable attributes of The Electric is their large, black, leather sofas. Indeed, whether you’re riveted to your seat watching John Carpenter’s ‘The Thing’ create shape-shifting havoc in an Antarctic research centre or you’re having a moment of intellectual reflection as you watch the cinematic masterpiece that is Requiem For A Dream, – the sofas are the ideal way for any film fanatic to spend the afternoon or evening watching the film of your choice in comfort and style (and, for all the couples out there, they’re just perfect for getting snuggly too). In addition to the beautiful surroundings, another great thing about The Electric is its grown-up atmosphere. Here there are no kids kicking the back of seats, shouting obscenities and throwing popcorn at anyone within striking range, only fellow film enthusiasts there to enjoy one of the things they enjoy most on this Earth – a great film on the big screen! And now time to discuss one of the most important aspects of a trip to the cinema – the movie snacks! 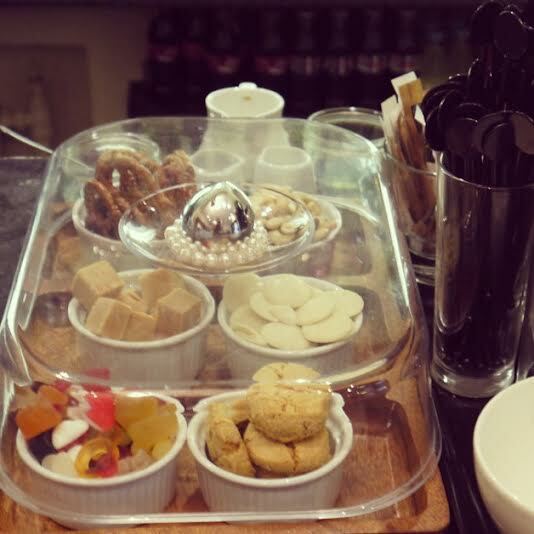 Whilst you’ll find no generic (and altogether sticky and messy) popcorn at The Electric, there’s a somewhat eclectic array of alternative tasty snacks available at the bar which only adds to the memorable experience that is a trip to The Electric. Bowls of delicious olives, wonderful cakes, crisp pretzels, mixed nuts, chorizo and houmous – all washed down with an range of bottled beers, fine wines, quirky movie-themed cocktails (such as the Bladerunner and the intriguing Ginception) and even coffee! There’s even a waiter service so that you don’t have to miss any of the film should a sudden and insatiable hunger arise which can only be slaked by a box of fudge. Truly there is nothing better than sitting down in comfort and enjoying the finer things in life. So, if you’re a true film fanatic and love the thought of watching both new releases and cult classics in a truly inspiring environment, or it’s a cold and wet day and you simply fancy spending the afternoon somewhere intriguing and unique, then a trip to The Electric is definitely for you! One concessionary rate ticket per cardholder. Only applies to standard seats for film screenings and events that offer concessionary rates (does not apply for National Theatre Live). To book tickets in advance: please call The Electric and state you have an Independent Birmingham Membership Card – you will then need to show your IBcard when picking up the tickets in order to redeem the offer. Alternatively concessionary rate tickets may be bought in advance for later showings in person at The Electric. or grab two for £20. Sign up to receive news and latest deals. Celebrating Birmingham’s independent culture. Inspiring you to shop local and rediscover your city, one hidden gem at a time. Believe In Birmingham.